This 10-hole course is laid out on a plateau nearly 1000 feet above sea level. Bala Golf Course is a 10-hole golf course laid out on a plateau nearly 1000 feet above sea level with commanding views of picturesque countryside. 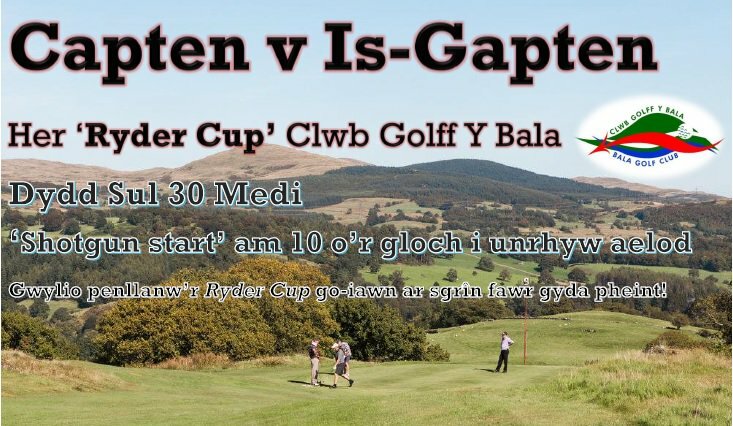 We look forward to welcoming you to this beautiful corner of the Snowdonia National Park in North Wales for a memorable round of golf. 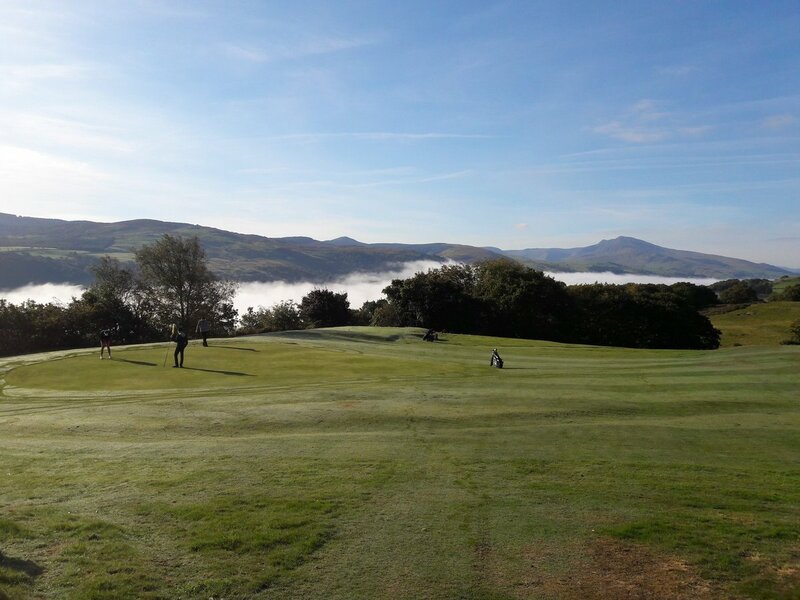 Bala Golf Club welcomes visitors to their club and we have a number of special offers available to play golf on one of the best golf courses in North Wales. 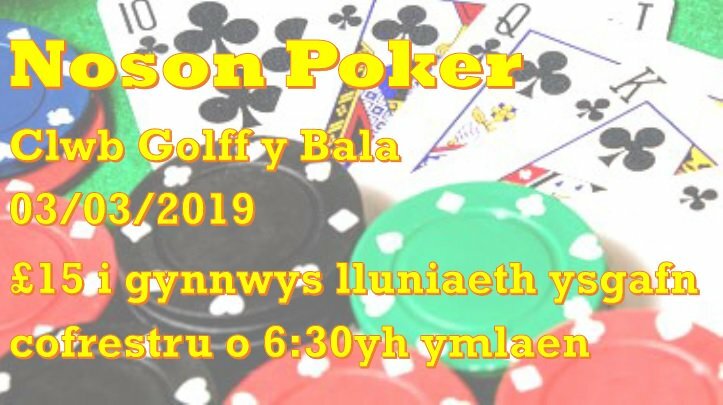 Bala Golf Club welcomes new members. We have a range of different membership options available and special rates available to new members joining the club. 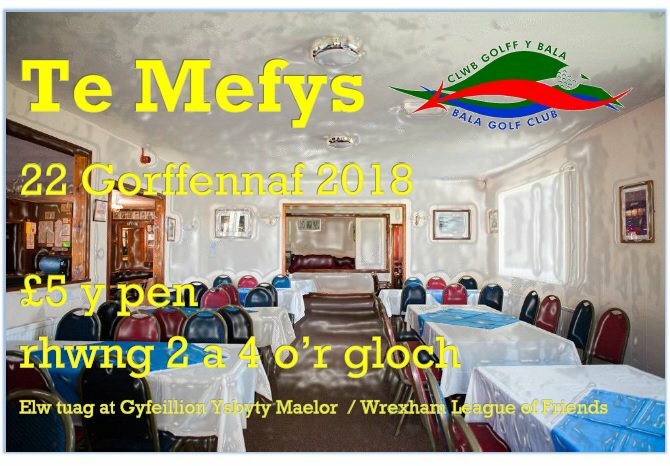 Bala Golf Club can cater for all kinds of special occasions and parties, conferences or meetings at competitive prices. Our facilities are second-to-none. 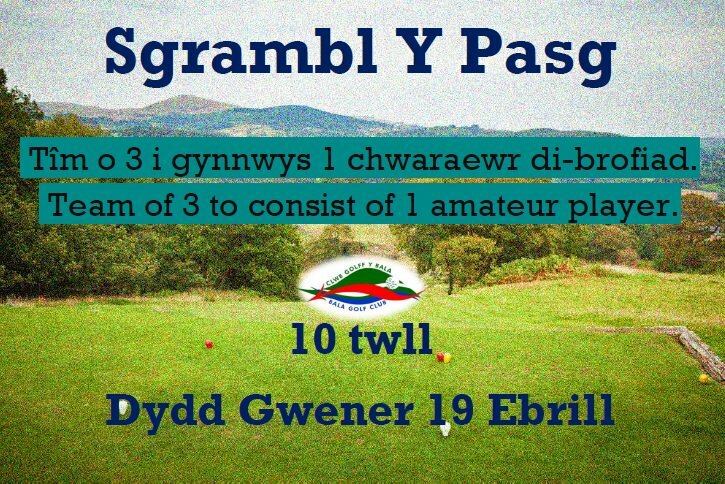 #10Hole #NosWener yn cychwyn 12/04 #Golf #Scramble ar nos Wener 19/04 Dewch i gefnogi yn aelodau hen a newydd ac o bob gallu! 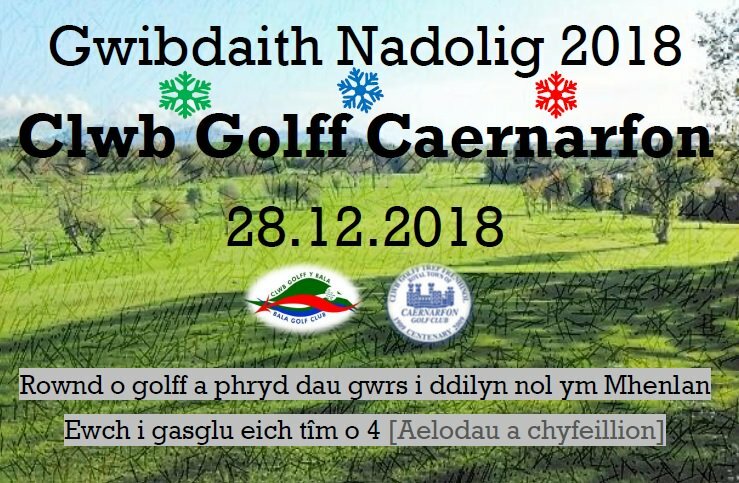 Penwythhnos prysur o golff! 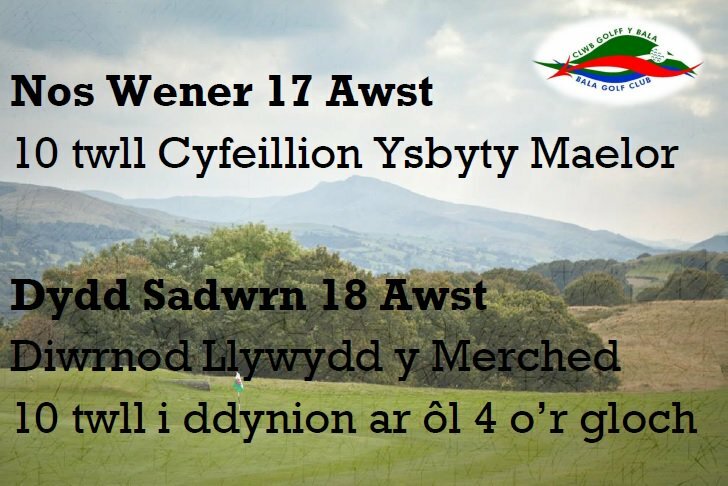 #NosWener #TexasScramble @BCUHB #CyfeillionMaelor #DyddSadwrn Diwrnod Llywydd y Merched a 10 twll i'r dynion. 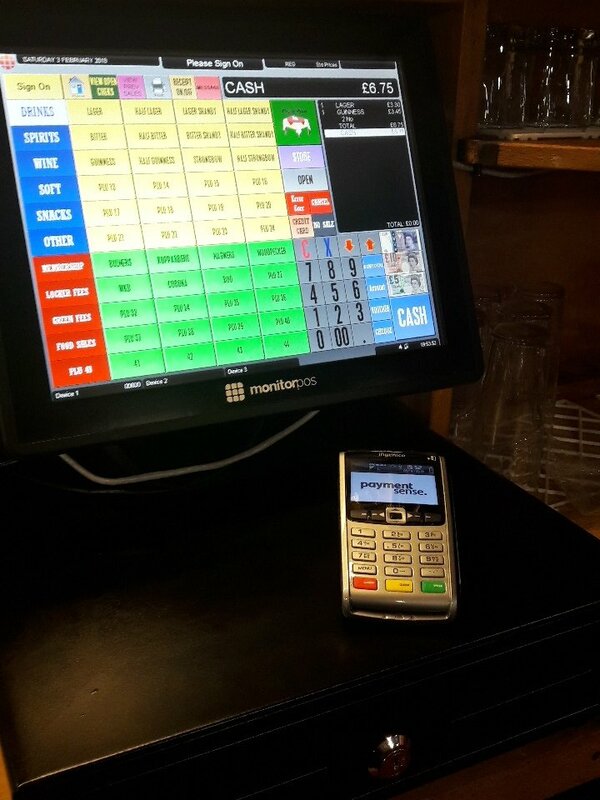 #TeMefys #StrawberryTea ar ddydd Sul 22 Gorffennaf rhwng 2 a 4 o'r gloch yn y clwb. Elw tuag at @BCUHB - Cyfeillion Ysbyty Maelor. 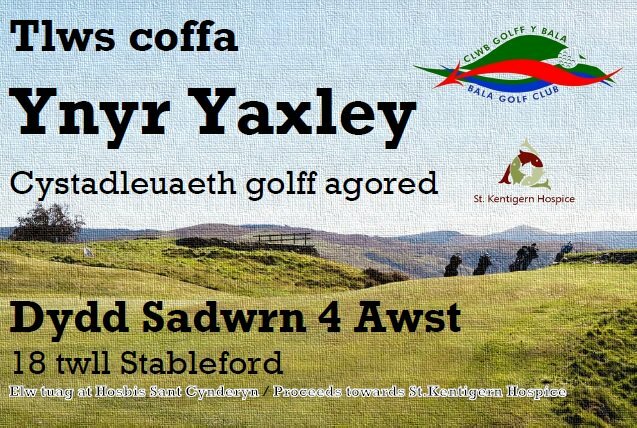 Diolch i bawb sydd wedi cofrestru i chwarae yn y #CoporateDay dydd Sadwrn yma! 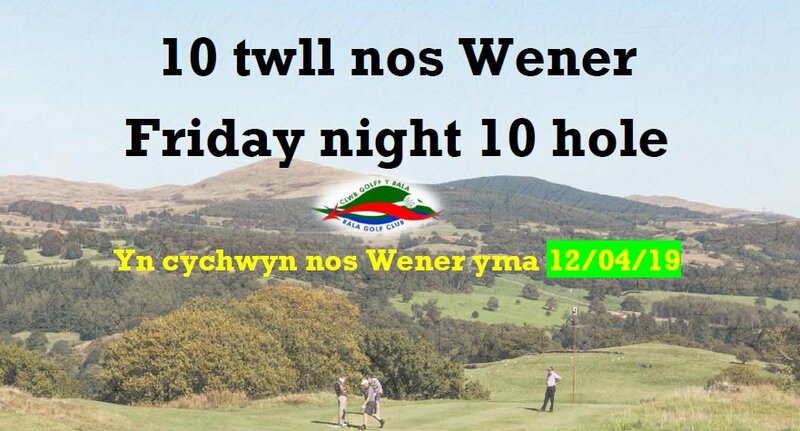 20 o dimau hyd yn hyn! Lle i un neu ddau arall! 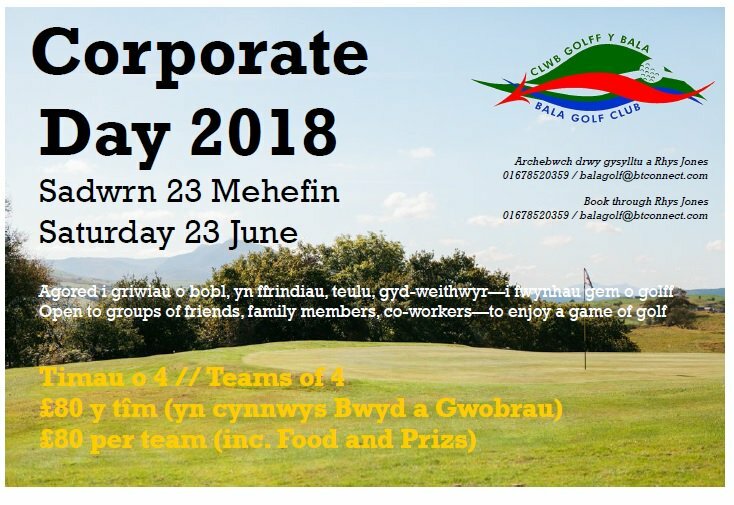 Thank you to all who have entered teams fof Saturday's #CoporateDay 20 teams so far but there are room for one or two extra remaining! 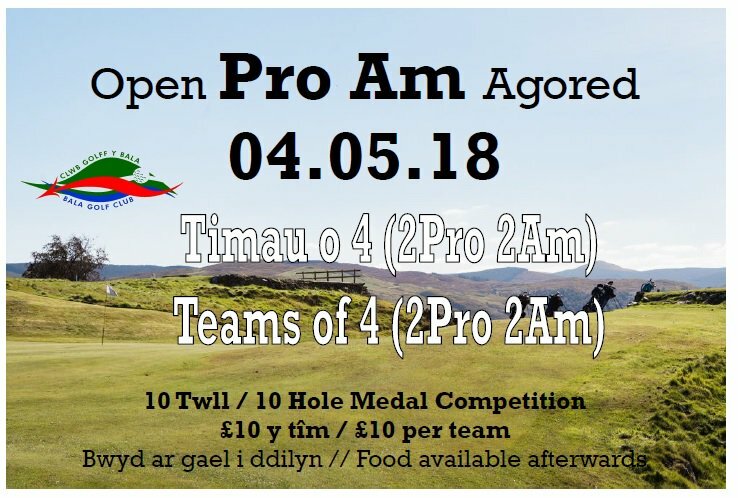 #ProAm yn 📍@BalaGolff 04/05/2018! 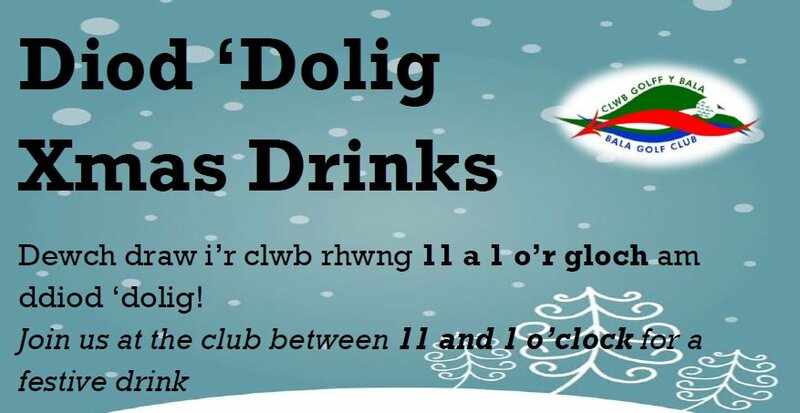 Dewch yn llu!